Nikon D5300 and Nikon D3400 are the two good entry level DSLR cameras under 500 dollars. These two DSLR cameras are good for beginners. Comparison of Nikon D5300 and Nikon D3400 given below. Nikon D5300 is an enrty level DSLR camera with features like 24MP DX-format CMOS sensor, 3.2 inch LCD screen, Built-in Wi-Fi, 5 frames per second continuous shooting, 39-point AF system with 3D tracking and 3D matrix metering II, 1080 (60p, 30p, 24p) and 720 (60p, 50p) HD video (H.264/MPEG-4) and many more advanced features. 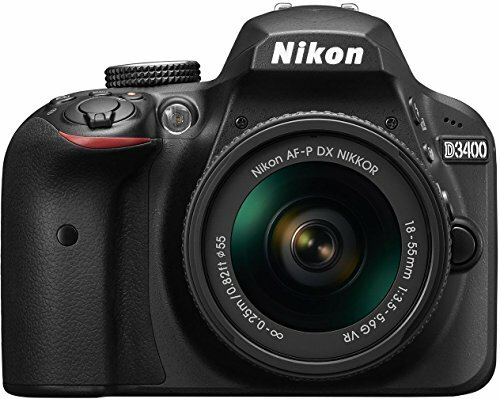 Nikon D3400 DSLR camera comes with 24.2MP DX-Format CMOS Sensor, EXPEED 4 Image Processor, SnapBridge Bluetooth Connectivity and No Optical Low-Pass Filter. 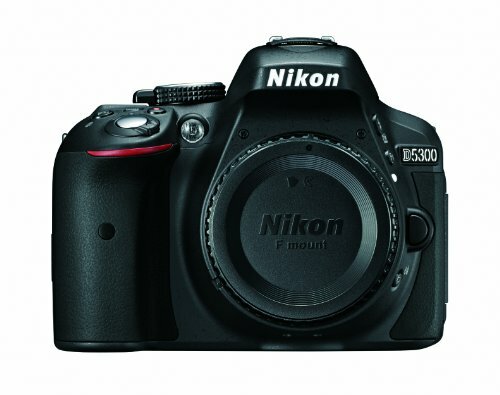 Nikon D4300 DSLR is an amazing value for the money product. Which is best camera Nikon d5300 or Nikon d3400?